This Peanut Butter Pie is exactly what you need to celebrate National Peanut Butter Lovers Day. That happens to be today! We go through a lot of peanut butter in our home. My daughter loves it on her toast for breakfast and in peanut butter and jam sandwiches for lunch. 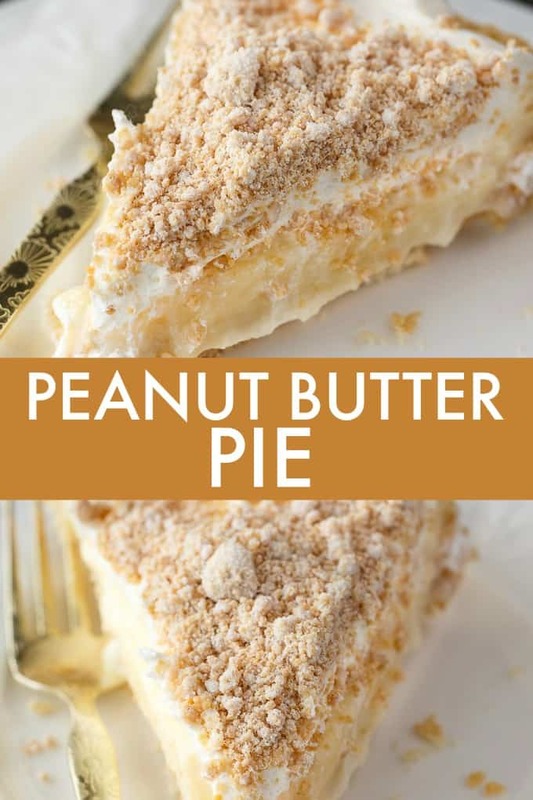 I use it in dessert recipes like this Peanut Butter, but also in my cooking. Think Pad Thai. Yummy. I personally like crunchy peanut butter the best, but my daughter prefers smooth so that’s what I’ll typically buy. Have to please the kiddo, right? For this recipe, I used smooth peanut butter. To get started with this simple peanut butter dessert, first bake a 9 inch pie shell. Then, you’ll prepare the vanilla pudding layer on the stovetop. The peanut butter comes into play as the crumbs which are mixed with icing sugar (aka powdered sugar for my USA friends). It’s layer upon layer of deliciousness! The peanut butter crumbs are the first layer, followed by the vanilla pudding. Then, top with Cool Whip and more peanut butter crumbs. I let mine sit in the fridge for a few hours to set. 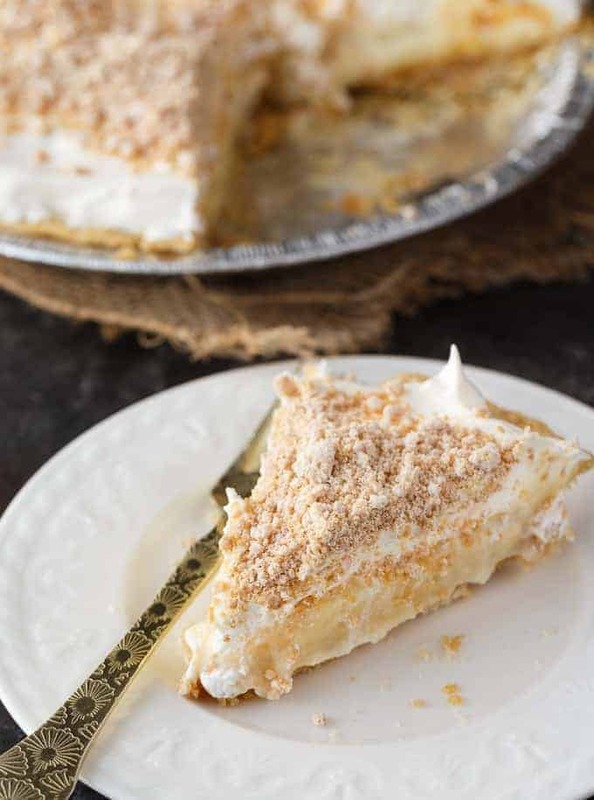 This pie recipe is easy to prepare and almost homemade – minus the prepared crust. You could make your own pie crust if you like. I always use the frozen ones because I’m lazy and want to save a step. So how does it taste? Pure decadence! The peanut butter butter flavour really comes through with every bite. It pairs nicely with the creaminess of the vanilla pudding. 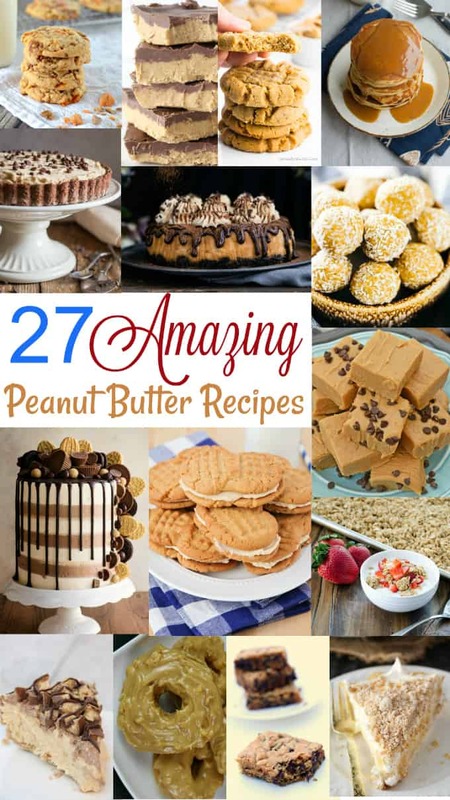 What is your favourite peanut butter recipe? You might also like this Sugar Pie, Strawberry Cream Pie or Impossible Pie. Layers of sweet deliciousness! The bottom layer is smooth, sweet peanut butter crumbs followed by a vanilla pudding. The pie is finished off with another layer of peanut butter crumbs for an out of this world dessert. 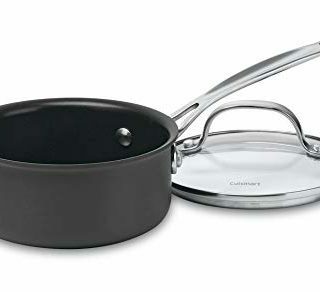 Add sugar and cornstarch to a saucepan. 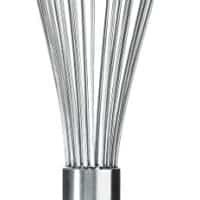 Whisk together eggs and milk and add to saucepan. Heat over medium high, stirring constantly, until thickened. Remove from heat. Add vanilla extract. Let cool. In a large bowl, stir together powdered sugar and peanut butter until crumbly. Place 1/2 of crumbs into pie shell. Pour vanilla pudding over top. Cover with Cool Whip. 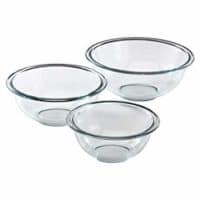 Sprinkle remaining crumbs on top. Place in the fridge to cool until set, about 3 hours. Oh man, this looks absolutely heavenly! I will totally be adding it to my list of recipes to make. I love the idea of the peanut butter crumbs. Yum! oh be still my heart, I love peanut butter and this is totally drool worthy. This pie looks like pure bliss. Love that combination of peanut butter crumbs and creamy pudding… so dreamy! Nothing better than Peanut Butter pie and yours looks so good. I can’t wait to try it. Oh no! This looks so delicious! Our family loves peanut butter. Seriously, we go through a jar a week. Now I need an excuse to make it. Thanks! How do you make peanut butter crumbs? Step 2 in the recipe explains how to do it. 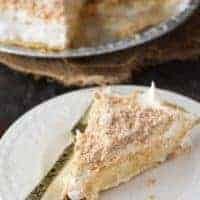 A great Peanut Butter Pie and a great roundup for Peanut Butter! Thanks so much for sharing your awesome post with us at Full Plate Thursday. Hope you have a great St. Patrick’s Day and come back to see us real soon!